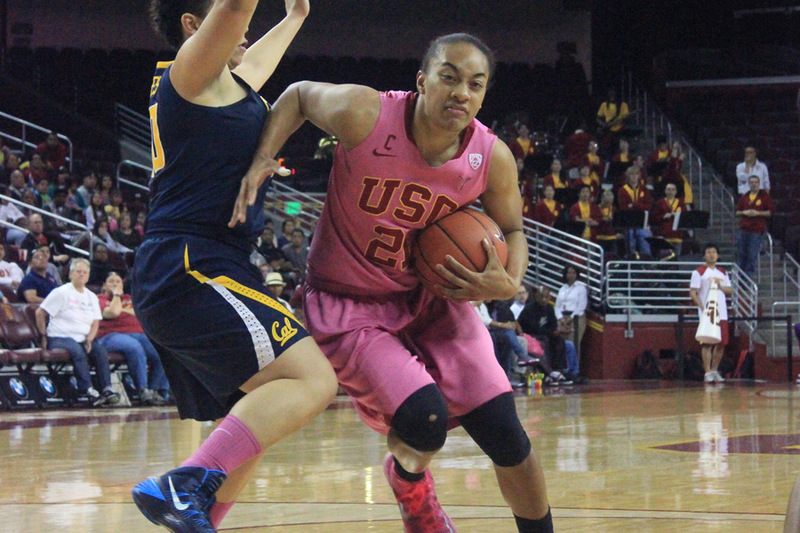 The Trojans hope to repeat last season’s triumph at the Galen Center against UCLA. 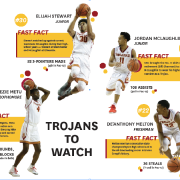 The Trojans will look to the past for inspiration when taking the court Wednesday. 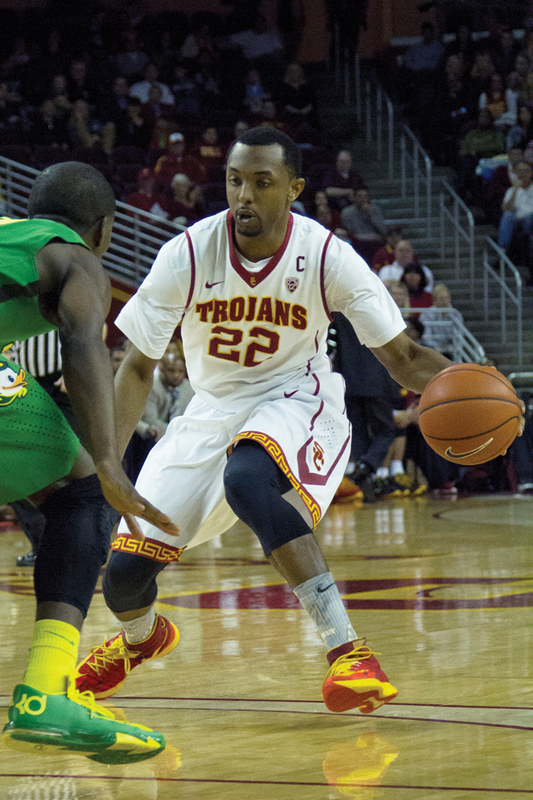 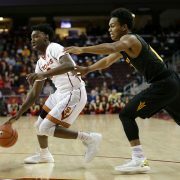 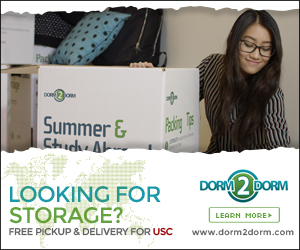 USC’s leading scorer will graduate and spend his last year of eligibility elsewhere. 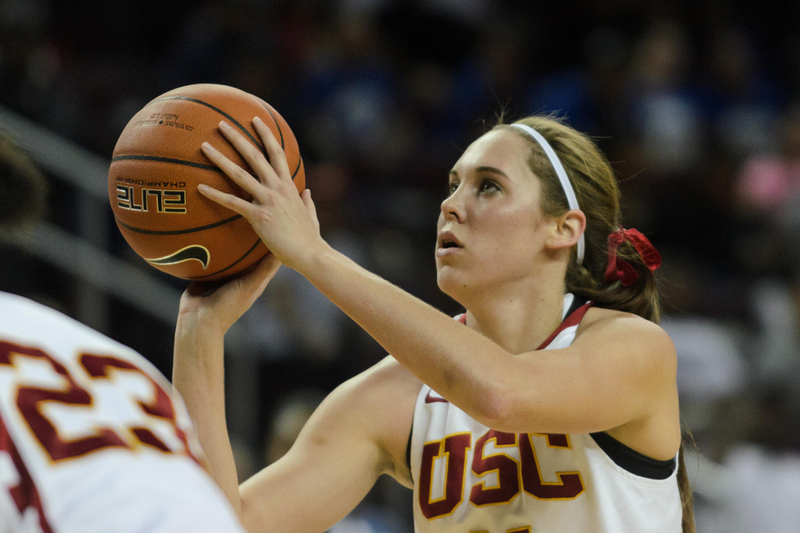 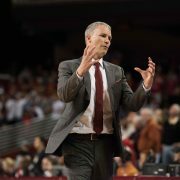 USC forward Cassie Harberts will play for former USC coach Michael Cooper in Atlanta.